I have been hand lettering for about four years, and it takes time to find the right tools for you. Some artists stick to just pencils, and others are all about the all mighty brush pen. But no matter what your medium of choice this article should help you figure out what lettering tools you need to level up your drawing game. Just keep in mind that it’s not the tools that make a good craftsman although they can make your life a hell of a lot easier. The tools listed here are all tools I either use personally or dream of buying in the future. 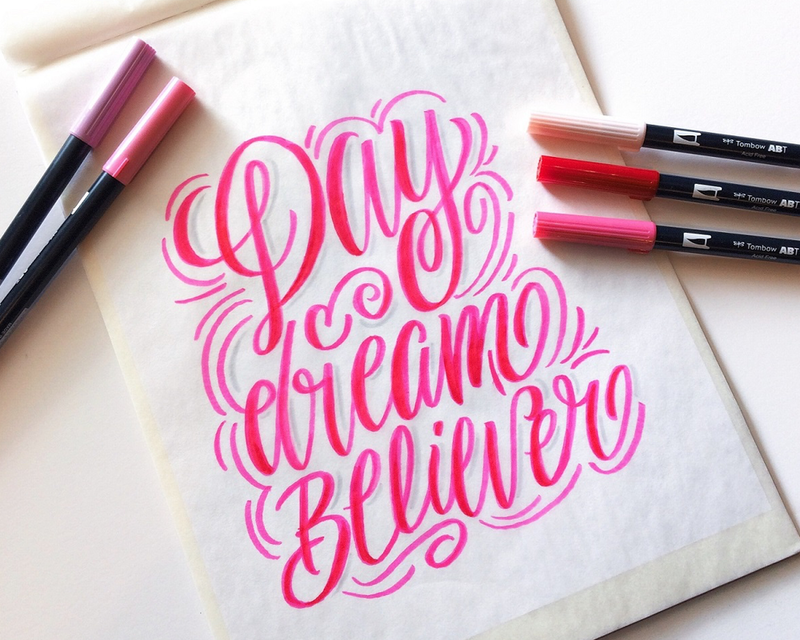 You don’t need to spend a bunch of money on lettering tools to get started. All you need is a good old-fashioned piece of paper and pencil. Especially if you are in the very beginning stages of learning hand lettering, you don’t want to blow your wallet on a hobby that you may not even like a few months from now. So do yourself a favor, rock out with just the classics and give lettering a test drive before you go out and buy all these goodies. Below are my tool recommendations coupled with a few lettering professionals I admire. All these links are up to date as of 04/19/16 and showcase the best price I was able to find on Amazon for you. If you're just starting out, save yourself a few bucks and just use regular old’ printing paper. Especially if you plan on just digitalizing all your work anyway, paper is paper. You write on it, scan it and then it either stays on your desk, or it ends up in your trash can. But if you are looking for something a little more special, here’s what I recommend. Grid paper is helpful when creating hand lettering because you won’t have to reach for your ruler quite as often and it helps guide your eye when it comes to spacing and alignment. But just keep in mind that this paper does not scan well as is, so be sure to use a tracing pad to trace your final sketched comp on a blank white sheet of paper preferably with a micron or sharpie for optimum contrast. 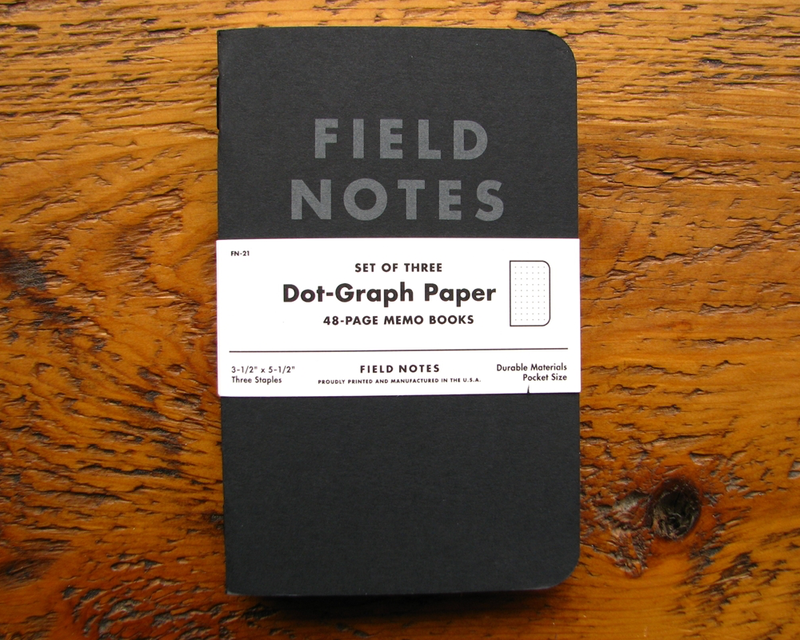 I’m completely obsessed with Field Notes, which have become the “must have” drawing pad for designers. They come in a ton of different colors and styles, and you can even create your own for custom wholesale orders. But to get you started, you should check out these books with the 48 dot graph pages. 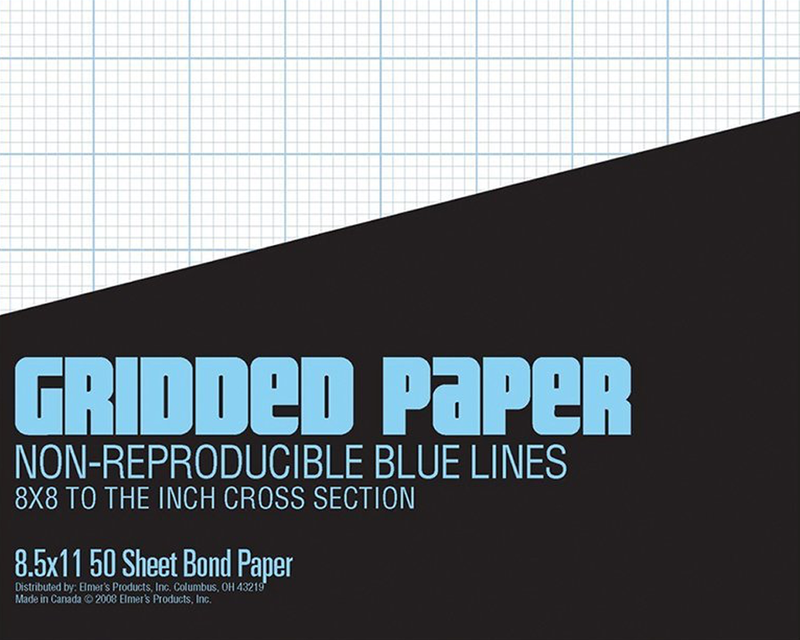 Personally, I prefer dot paper to grid paper, but I’ll let you decide which is your favorite. If you don't want to spring for an electric light pad then, this tracing paper is the next best thing. And just because it’s lightweight doesn't mean you can’t use it for scanning. The trick is to tape a normal piece of paper underneath it, so your art doesn't get over exposed. Am I blowing your mind yet? Personally, I just use mechanical pencils. Nothing fancy just the ones you get at Target, 5 for a $2. Don’t get me wrong; I tried a few out when I first got started with hand lettering, but I didn't see the need for the added expense. But I do know of a few other awesome hand lettering artists like Sean McCabe and Sarah Dayan that have some recommendations for you. This is the pencil that most hand lettering artists use. 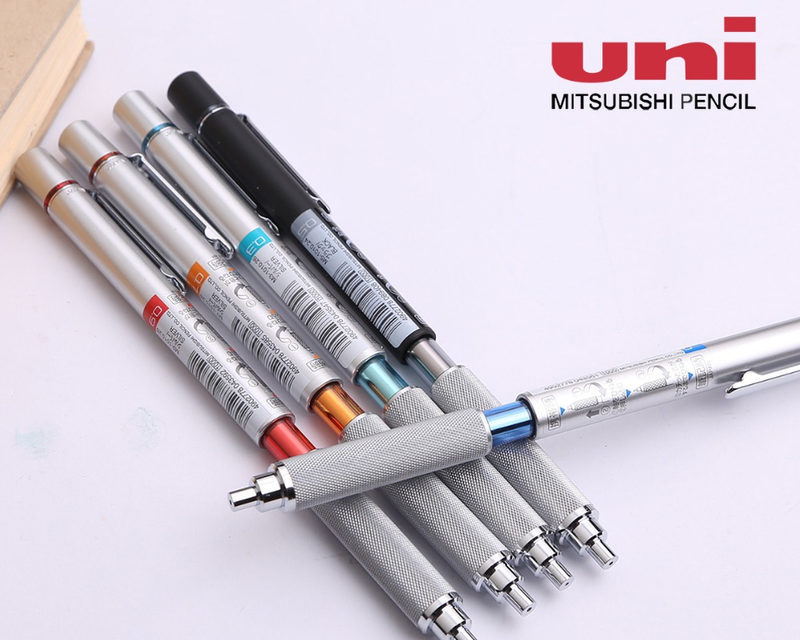 But know that if you are going to add this to your pencil box, you will also need to get a Staedtler Lead Pointer to keep it nice and sharp. A dull pencil is not ideal for creating precise drawings for lettering. The great thing about this pencil is that it’s very robust yet very light with their black plastic body and their metal grip. The coolest part is that it has colored rings that allow you to easily differentiate calibers. For example, you can use 0.9 (green) for filling, 0.7 (blue) for drafting and 0.3 (yellow) for precision drawing. All the pencils you need in one small elegant package. Now you're probably thinking to yourself that an eraser is one of the supplies where you can cut corners. Egh wrong! All erasers are not created equal. Some of the cheaper ones can rub off into nothing with only a few uses or even worse they don’t even erase very well at all. Sad right? Well here are the best erasers for lettering artists. Sometimes as you draw, your eraser can wear out, and it become harder and harder to erase all those tiny areas without messing up your awesome work. But this guy does the trick especially when you're trying to perfect all those small details and decorations in your art. Plus just like mechanical pencils, you can buy refills instead of purchasing a new one every time. When you’re working with fine lines, you need equally fine erasing. The Boxy Eraser does the job just fine, though it’s the stainless steel eraser shield that keeps it in check. The various cutouts give you access to just the parts you want to erase. A lettering tool must is this six pack of microns. I use microns the most in my work since they are so perfect for outlining and filling in your sketches without any bleed. The tips are firm and don’t bend easily, but be sure to always but the caps on since they tend to dry out quickly. This is great pen whether you are just taking some notes or want smoother ink finish for your lettering. It’s ideal for travel and won’t leak or explode. I stumbled upon this brand since one of my lettering icons Mary Kate McDevitt told me about them. 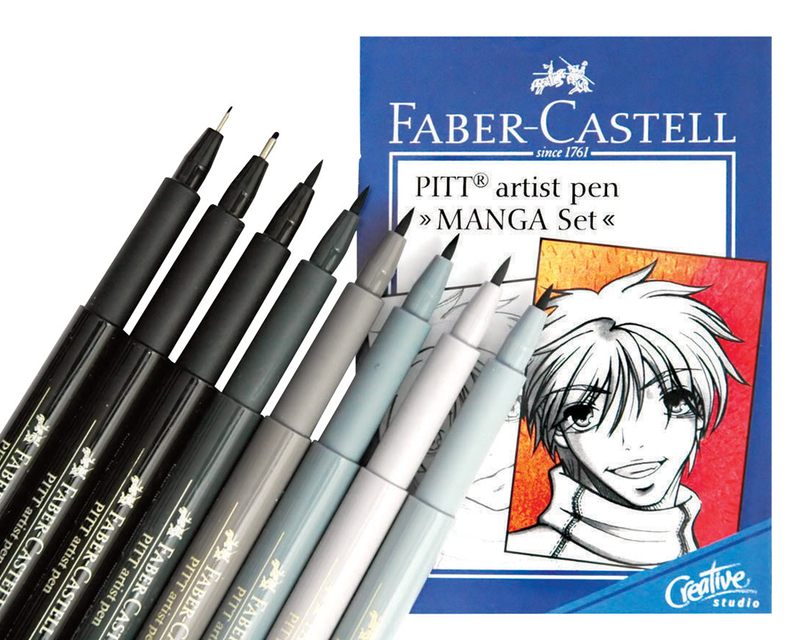 They have a very steady flow of ink and are quick drying, so you don't have to worry about smudging your work. This is a favorite among calligraphers and brush pens enthusiasts because it’s brightly colored ink flows easily and it can produce cool watercolor effects. Plus it works great a portable alternative to traditional brushes and ink. This brush pen is great for broad strokes or casual lettering. It's nice because one side has a fat brush tip and the other has a fine tip so you can be more versatile in your work. The tip of this pen is very flexible, and it takes some getting used to. It’s not as firm as the Zebra or Sign Pen, but it’s worth giving a try. Depending of the amount of pressure, you can get nice thick strokes with this pen. The tip doesn’t last very long after a few uses, but I enjoy using it for quick expressive lettering or formal scripting. If you want to take your lettering to the next level, try introducing some of these gadgets into your workflow. They’ll speed up your overall lettering process while also allowing you to create a higher quality piece of art. It’s essential that you take good pictures of your lettering so you can show off your process on social and for your clients. Without getting too fancy with a digital camera, I’d recommend using this tripod for your smartphone for nice still images or to make cool time lapses. Once you get into perfection mode on your lettering, it’s important to redraw your artwork several times to get it just right. You can do this with tracing paper or this handy light pad that lets you adjust how much light you want to show through your paper. This is the same light pad I use in my studio, and it works great. Not to mention it also comes with grid overlays and circle templates making your line work that much more clean and smooth. 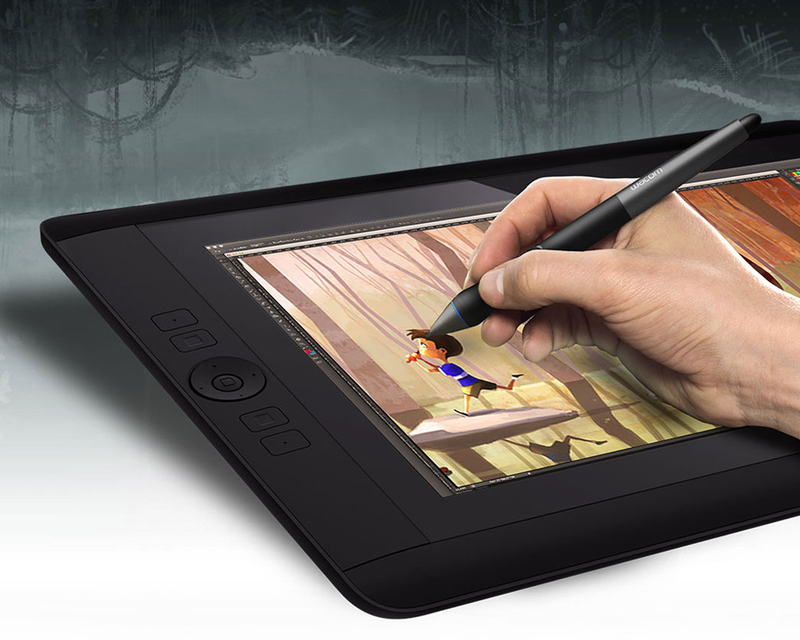 This is the exact Wacom Tablet I use, and it’s fantastic! I find the medium size well worth the investment and it’s perfect for cleaning up my work in Photoshop while still getting that same handmade feel. I only recommend getting this high price tag item once you get serious about lettering and start offering your hand drawn services to customers and clients. 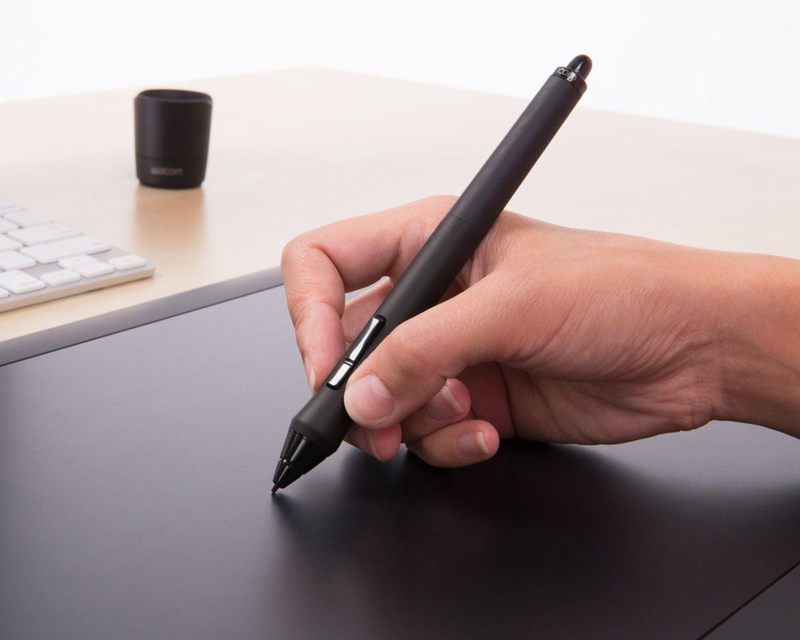 The Cintiq is perfect for anyone seeking professional results that come more natural since you can draw directly on the surface of an LCD screen. I’ve talked with a ton of digital artists, and to my surprise, the majority say they enjoy using the iPad Pro with Apple Pencil over the Cintiq. This iPad Pro is just about the same size as the above Cintiq but of course does a lot more than just drawing. Personally, I vote going the Apple Pencil route vs. getting the Cintiq and have been saving up to get it for awhile. I know a new hobby is exciting, but please try to spend responsibly. Remember all it takes to get started is an excellent pencil, some microns, and paper. Then as you get better and more confident in your lettering, then you can begin to experiment with different pens and lettering tech tools. Oh and also, if you're doing client work with these tools, don't forget they have the added benefit of being a tax deductible expense. Now what are you waiting for?! Treat yo self to some new lettering tools and start making cool stuff already.